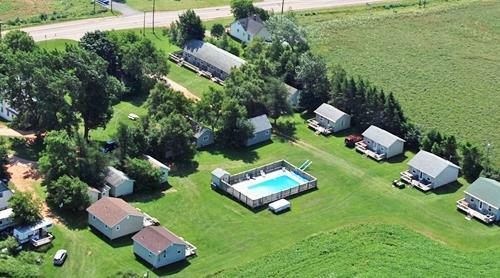 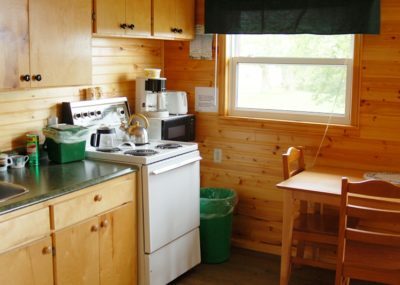 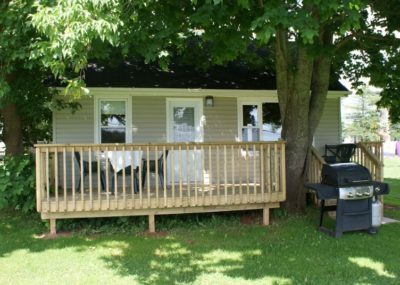 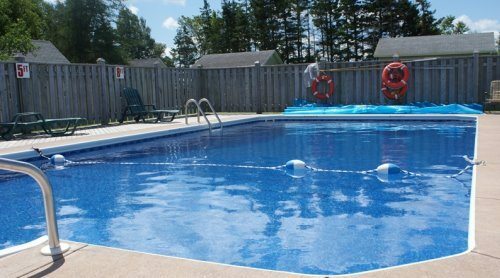 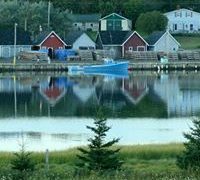 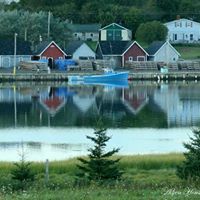 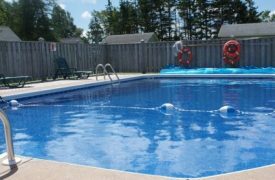 North Rustico Cottages offers its guests a variety of accommodation styles to make your stay in PEI a memorable one. 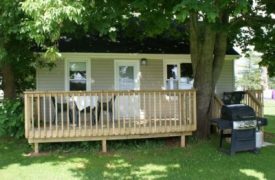 Our rooms and cottages have all been renovated in the last few years and offer clean, relaxed comfort, perfect for your Prince Edward Island vacation experience. A free National Park Pass is available with all of our accommodations.